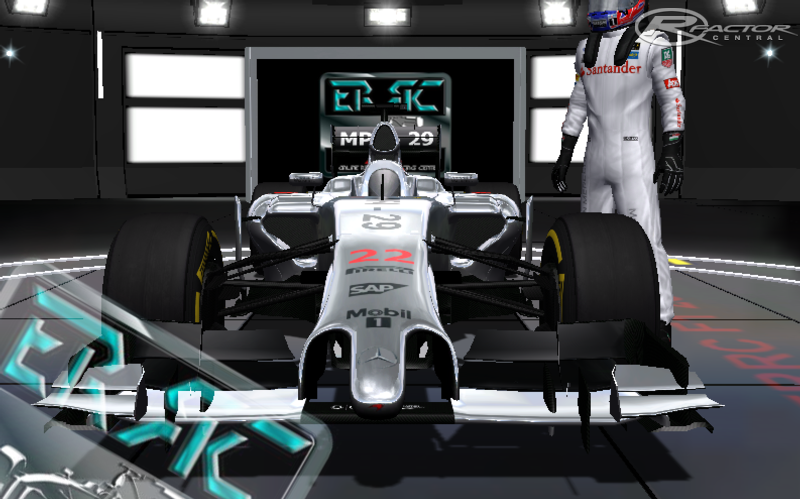 There are currently no setups for ERRC F1 2014. Add a Setup. After open the article I found a video that was about a trailer of new game that was just near to launch this was amazing game. This was made by the developer he was my friend he told me that he got helped from [url=https://www.essayontime.co.uk/]highquality essay writing services[/url] while making this game because they had all codes on it. CONS: Gear politics (7 till you join a French league) then you get the real 8. WTF?! On a positive note, at least we can have some good online races, and despite it's flaws, it's still a progression towards the new cars. The "ACTUAL" teams themselves haven't even figured out their own cars which they built, so assuming that a FREE MOD will be a perfect SIM is a little over expectant. Looking forward to version 1.1!!! Hello ERRC!Expected helmets and car skin update? 1.00 but I'll give you some feedback. thank you guys for the hard work, my kids like it so mush and because of you they got 2014 mod befor there firends do.